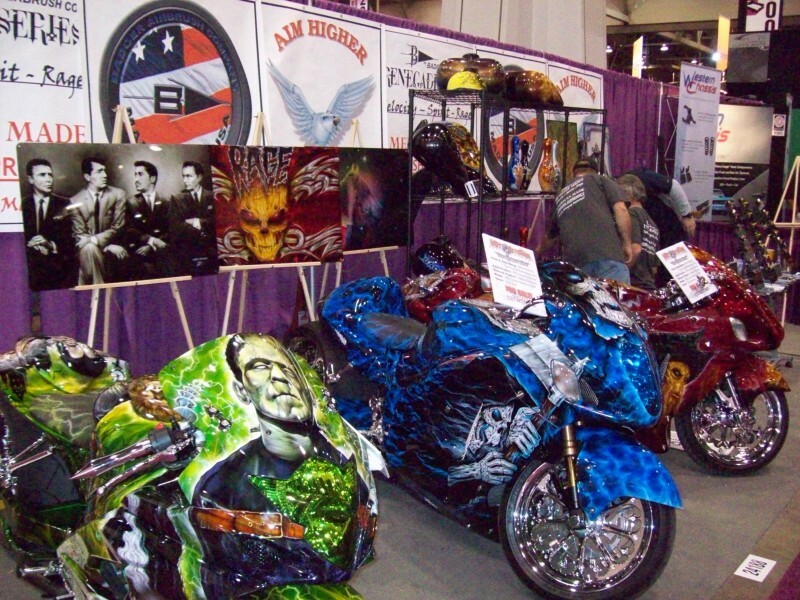 When it comes to repairing and painting motorcycles, it is going to vary depending on what kind of motorcycle you are painting. For example, some bikes are metal and other bikes are covered with plastic. We are going to review how to repair plastic found on crotch rocket style bikes in this tutorial. What Kind Of Plastics Are Used on Crotch Rocket Style Bikes? Many plastic parts on crotch rocket style bikes have ABS plastic. This is a rigid thermoplastic. “The most important mechanical properties of ABS are impact resistance and toughness. A variety of modifications can be made to improve impact resistance, toughness, and heat resistance. The impact resistance can be amplified by increasing the proportions of polybutadiene in relation to styrene and also acrylonitrile, although this causes changes in other properties.” Read More at Wikipedia. We have used 3M products to repair most of our ABS plastic at our school, but I found an interesting video that looks like it would work as well. I will give you the information for both products and let you decide which one you prefer. I could not find a video demonstrating this method, perhaps I should create one. For now I will go through the steps and provide you with the technical data sheet, which will give you all of the details of how to repair ABS plastic using this method. First, as with all repairs, you will need to wash the part with soap and water. Be sure to use a dish soap. You do not want a soap that has ingredients to help keep your hands soft….just regular dish soap or a car soap that does not contain any silicone. The objective is to remove any dirt, grease, silicone, or other contaminates….not add more to the part. Next, clean the part with a solvent cleaner, such as the 3M solvent cleaner to assure all traces of wax and greases are removed from the part being repaired. NOTE: This is the only time you want to use a solvent cleaner during the repair. Using solvent cleaner on the bare plastic after removing paint will lead to problems. Using a small grinder, grind the repair area with 36 – 50 grit grinding disc. You want to dish or taper towards the damaged area. This will provide the adhesive to bond properly and add strength to the repair area. Some plastics are classified as polyolefin. This has a oily substance resulting in adhesion challenges. (It’s hard to get adhesive to stick to it.) If the ABS has polyolefin, you must use a plastic adhesion promoter before apply any adhesives, primers, etc. An easy way to determine if the plastic is polyolefin or not is when you are grinding the plastic. If it smears it probably is polyolefin. If the plastic sand clean without smearing, it probably does not have it. So if it smears, be sure to use plastic adhesion promoter before applying anything on top of it. Now you will need to smooth the outside edges and blend or feather the grinding scratches to the surrounding paint surface. Therefore, use a finer grit sandpaper (150 – 220) on a dual action sander. Blow the repair with compressed area and wipe with a dry cloth. Remember, do not use a solvent cleaner on the repair area. Next, using the 3M application gun, apply adhesive to the repair area and spread much like body filler. It may be necessary to build up the dished out area to fill the repair area. Apply guide coat to help identify highs and lows. Next, block sand the adhesive with 150 to 220. Follow the same blocking techniques as with body filler. If there is still a low add more adhesive and block again. Now you are ready to primer, block and paint. We will touch on that in another post. I have also provided you with 3M’s Technical Data Sheet for 8237. I encourage you to read this before attempting to repair your ABS plastic part. I have never used this method, but it looks like it will work well. Maybe I will perform a repair using this method to determine how well it works. For now, I have a video that does a good job of explaining how to perform the repair. If you have used this method, I would appreciate your feedback. Leave us a comment to let us know how you like it…or another method that you prefer. PS – Did you enjoy this tutorial? Let me know by clicking the fb like button below. Thanks for stopping by.